Are you looking for a new platform to diversify your peer to peer investments? 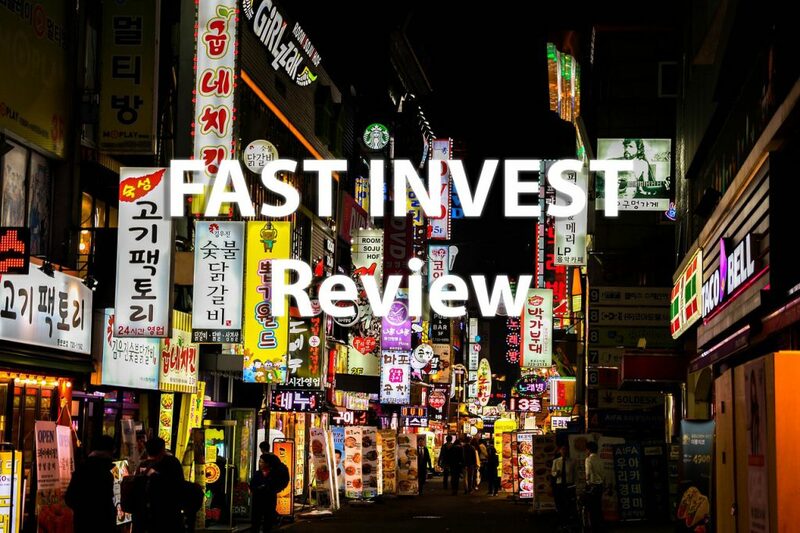 In our Fast Invest Review, we will analyze why it is a great p2p lending platform to invest. Peer to peer lending continues to boom in Europe and today we bring you another platform in the market. In this Fast Invest review we will identify the main advantage this platforms. It includes, among other things, great investment opportunities and a fast and intuitive UI. 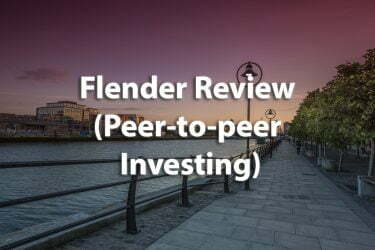 The tremendous growth of peer to peer lending marketplace can also be linked to the preference of investors to these platforms. P2P platforms are a way of earning more along with diversifying users’ investment portfolio. Fast Invest is a renowned peer to peer lending platform where investors fund consumer loans in a peer-to-peer format, in turn accumulating ROI on those loans when consumers repay them. Currently, the platform has a loan rate of 8-15% return based on past loan performance for short-term investments. Launched in 2015 in Estonia, the platform has presence in Ireland, UK, and Poland and has plans to expand to the rest of Europe. Currently, the platform has over 14,000 daily users, 21 certified lenders with clients in 36 countries. Fast Invest is looking to migrate to the rapidly growing blockchain technology with the aim of diversifying investment by offering new digital investing products. To achieve these, the platform will merge fiat and cryptocurrencies with users employing both for their investment operations. The platform will, therefore, enable users to hold, invest, borrow and exchange currencies in both crypto and fiat currencies without the need of having technical knowledge on the crypto and blockchain technology. Fast Invest will soon be available on the Ethereum network as a smart contract technology and will support major cryptocurrencies including Ethereum, Bitcoin and Ripple. Both investors and loan seekers are required to register for a free account before investing on the platform. Opening an account on Fast Invest is pretty simple and takes less than 5 minutes. All you need is a valid email address, and you are good to go. After creating an account and getting verified, the next step is to deposit funds. Once your funds are on the platform, you can start searching for a loan that best suits your preferences. From their website, Fast Invest is committed to creating a “sustainable, scalable investment model” that delivers higher returns for its investors without the need of the traditional banking system. Fast Invest offers an opportunity to diversify your investment portfolio by earning passive income from interest from a diverse choice of loans. Fast Invest platform essentially digitizes the traditional banking operations by combining fiat and cryptocurrency. The platform offers a variety of services including investment, lending, currency conversion, tool for auto-investment and reporting, crypto-secure lending and crypto accounts payment cards linked to accounts. Fast Invest offers two broad classes of investment. They include Fiat-based lending to consumer loans and also crypto-related investments. Investment options include accrued interest on issued loans, real estate investment, private equity along with other structured finance products. Fast Invest’s crypto platform (currently under development) will allow investors to hold at least 1000 FIT tokens. These can be traded on public exchanges meaning that they can be maintained as a speculative investment as in cryptocurrency investing. Auto invest tools are getting popular with peer to peer lending platforms. They enable users to make crucial investments decisions and save time while investing. It is also ideal for automatically browsing for loans or to automatically reinvesting loans that have been paid back on the platform. The Fast Invest Auto invest tool is highly flexible. It allows users to automate their investments by choosing the best criteria that suit their investments. The tool enables investors to select an ideal interest rate amount, term intervals, amount to be auto-invested along with the maximum amount per investment. How Much Can You Earn on Fast Invest? The amount of investment returns from Fast Invest depends on the number of investments. Investors can invest as little as 1 Euro in consumer loans and get the returns within a day. At the time of writing this article, Fast Invest offered an annual interest rate of 14% per annum. Who can Invest in Fast Invest? 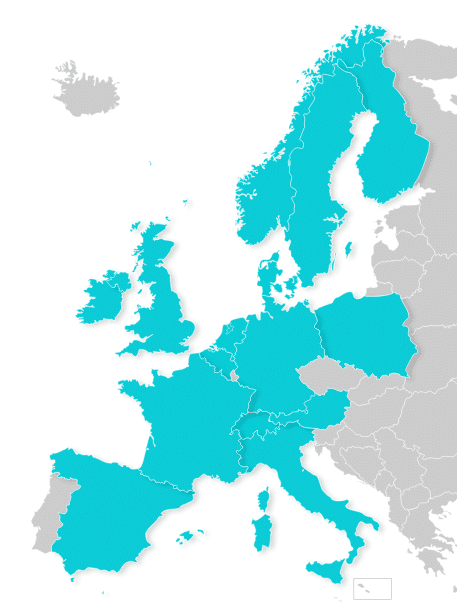 Users from most countries are able to join Fast Invest, including those from countries outside Europe. There are some exception though, as users fom China and the U.S. are currently unable to invest on Fast Invest. Crypto still unavailable as of Jan 19. Fast Invest is definitely a game changer when it comes to peer to peer lending platforms. Its feature that incorporates cryptocurrency and fiat currency is definitely an interesting option for portfolio diversification. This provides investors with an opportunity to choose from a wide range of investments involving lending, borrowing, real estate and payments. Additionally, the Default Guarantee feature creates also more confidence to prospective investors. The only concerns are that their blockchain network is still under development. It could potentially hinder its key functionalities along with facing security threats from cyber-attacks. Nevertheless, the fact that the platform offers great returns and excellent customer support are sufficient reasons to invest in the platform. 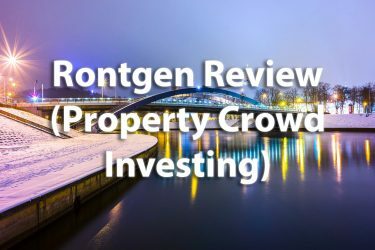 You may want to read some of our other reviews if you’re looking to diversify your crowd investment portfolio. 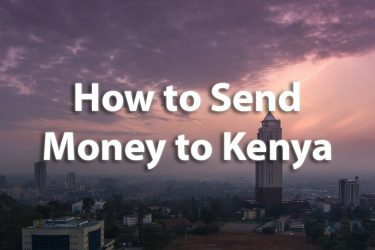 There are many peer to peer lending and investing platforms currently available, and you can also diversify your interest income by using several of them simultaneously. Are you already investing in Fast Invest or in any other peer to peer lending platform? 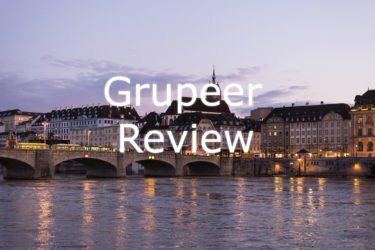 Leave your thoughts and questions about this Fast Invest review below.